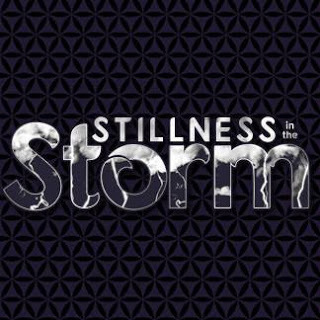 Four years ago today, Julian and I created Stillness in the Storm the radio show, and 4 months later, we created Stillness in the Storm Blog. Over the past year, we've worked hard to bring news and information to you on a daily basis. We've also made efforts to create content that casts new light on older topics, infusing them with insight for your consideration. SITS is growing beyond what Julian and I originally envisioned. There is so much work to be done now that I am barely able to keep up with it. And there so much more happening behind the scenes that will hopefully be revealed as time goes on. For one, I hope to complete the Discernment 101 series in the coming months, as well as feature a new project that details how we, the awakening ones, can work together to be the change. Most of us realize now that only by forming alliances with other awakening people can we hope to stand up against the forces of darkness. But actually doing this has proven challenging. To that end, I have been working with a colleague to develop what we are calling a positive intelligencia—a kind of freedom think tank—where all our efforts, wisdom, and passions can be pooled for a beneficial end. Thank you for seeking the truth and striving to act within it. SITS is honored to play a part in collective evolution.